The tanker market is facing a unique set of challenges in the next three years, including uncertainty in crude oil production, the IMO 2020 sulfur cap and the growing threat of yet another round of tonnage oversupply. Will it come out stronger on the other side? 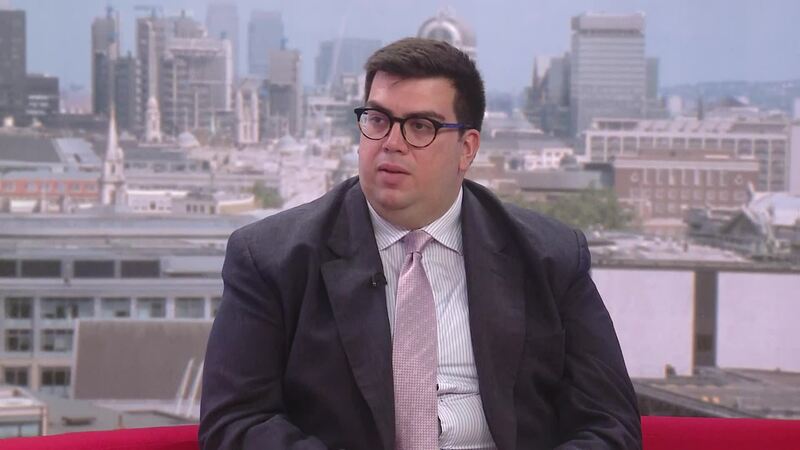 In this video head of research at Affinity Shipping Fotios Katsoulas discusses the outlook for this troubled industry with the S&P Global Platts managing editor for EMEA shipping Alex Younevitch.